Originally broadcast on February 4th, 2015. 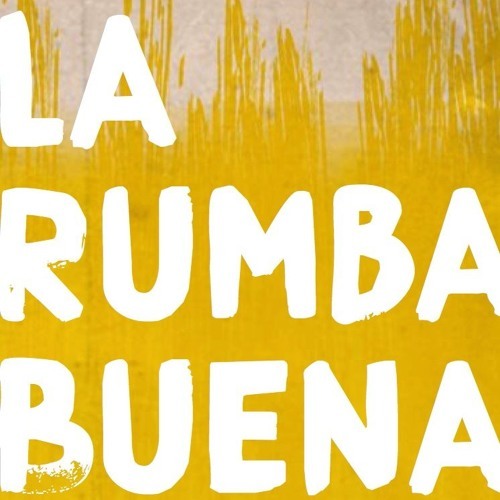 When La Rumba Buena was just a glint in our eyes, I did a little Latin set on Skin Tight. Disfruten.